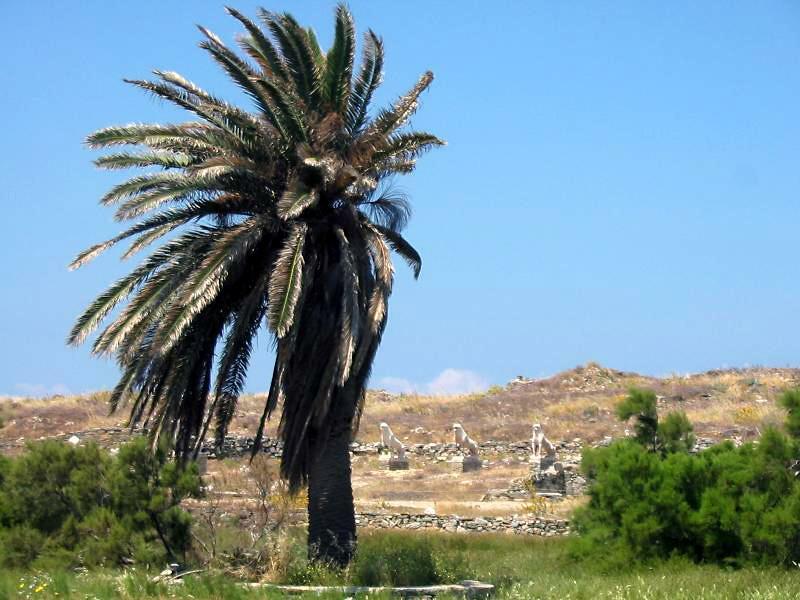 Delos Island - Lions terrace.
.: Back to Mykonos and Delos Islands :.